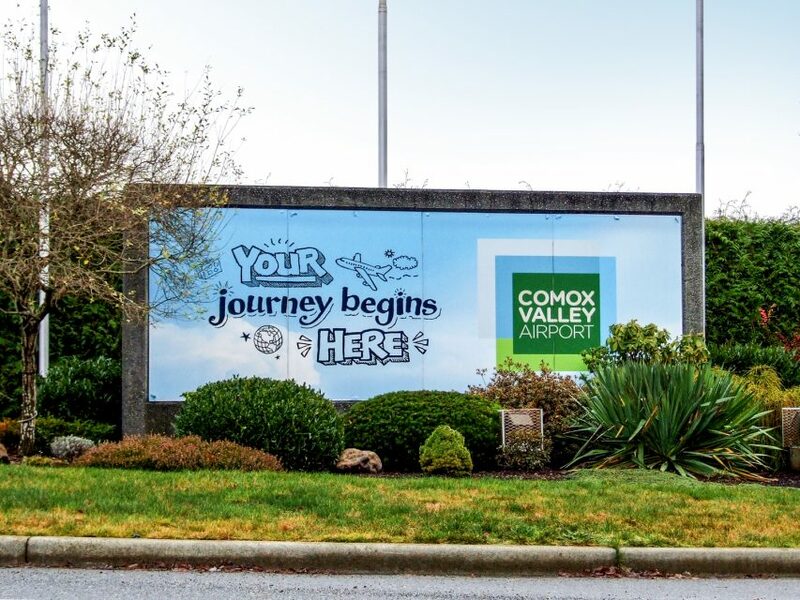 Speak to commuters with Classic and Digital Posters tactically placed along Vancouver’s busiest routes, including Highway 1 along the Trans Canada Highway. 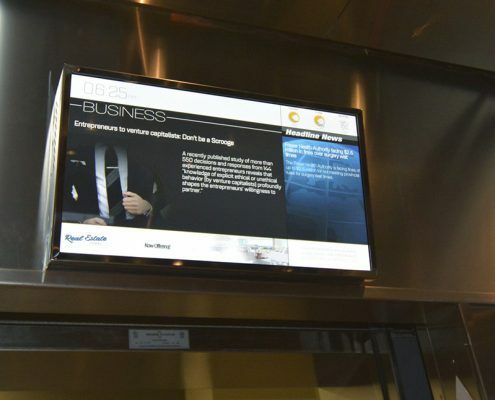 Increase reach and engagement among consumers with dynamic messaging available on Digital Networks in 40+ Office and 70+ Residential buildings in downtown Vancouver. 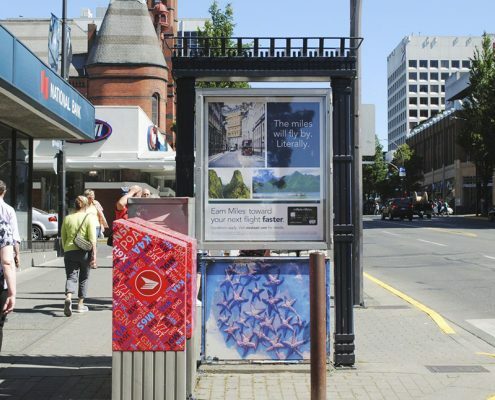 Target consumers close to where they shop, live and play with Street Level units dispersed across the Lower Mainland; and attract tourists along their passage with unique advertising formats on B.C. Ferries. Coast with Jeff, one of our sales managers in B.C. 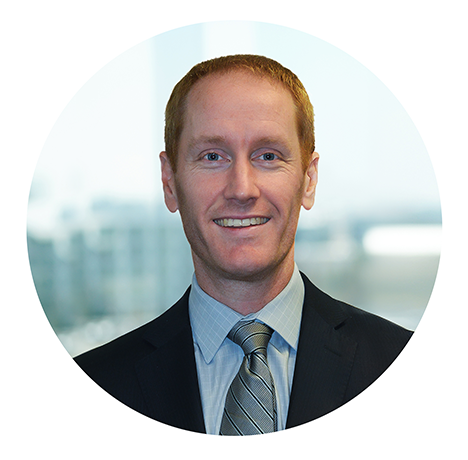 one of our sales managers in B.C. 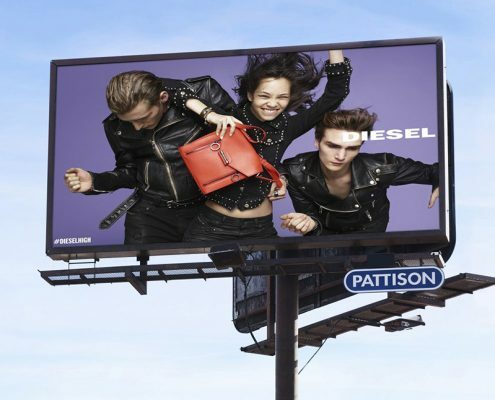 Reach your audience across B.C.’s Interior region with Street Level Units, Classic and Digital Billboards, and at five key traveller destinations. These include Airports in Victoria, Vancouver Island, Prince George, Kelowna and on B.C. Ferries routes. 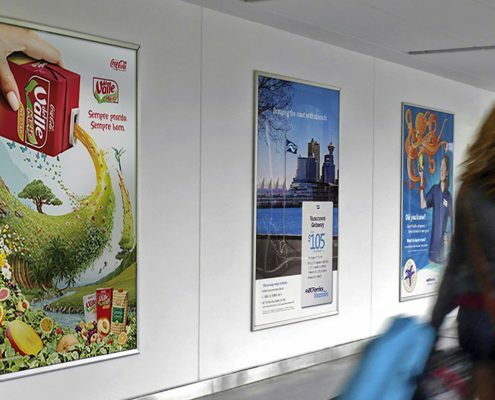 Discover the power of Outdoor advertising in British Columbia, with our locally-based account executives in Prince George, Vancouver Island, Victoria, Kamloops, Kelowna and Penticton. 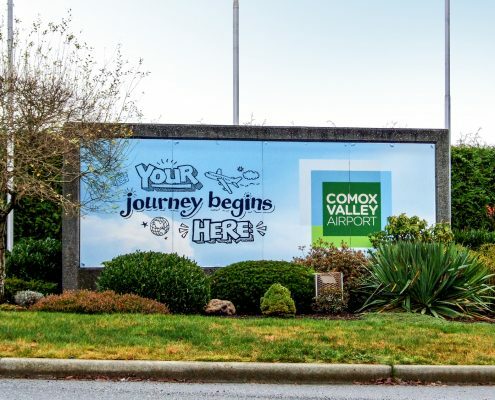 your go-to source for advertising across BC. Explore our coverage in British Columbia. Click on the markets below to find products near you. Engage an audience spending ample amounts of time travelling between Mainland B.C. and Vancouver Island. 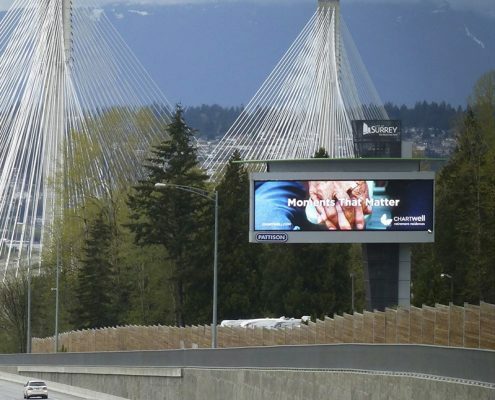 Offering a wide variety of formats, we cater to crowds along the busiest routes on five of the major B.C. terminals. 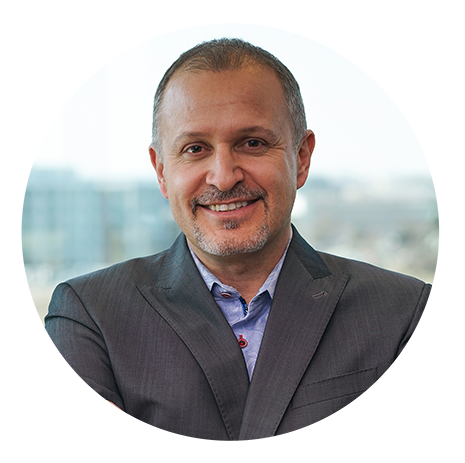 The largest city in the province, Vancouver has a strong working population and is also our top market for our Digital Office Network. In fact, we lead the way owning 40% more screens than the competition. Speak to key business decision makers where they spend the majority of their day. 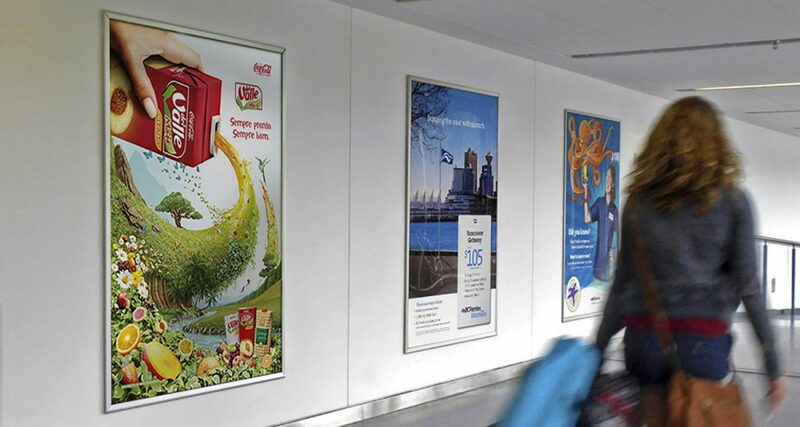 Advertise your brand to thousands of commuters in Vancouver with our Classic and Digital Posters. Being the market leader gives you the choice and flexibility you need to meet your specific advertising needs. With over 1,860 Street Level units, we provide extensive coverage throughout Vancouver and the Lower Mainland on Transit Shelters, and Bus Benches. 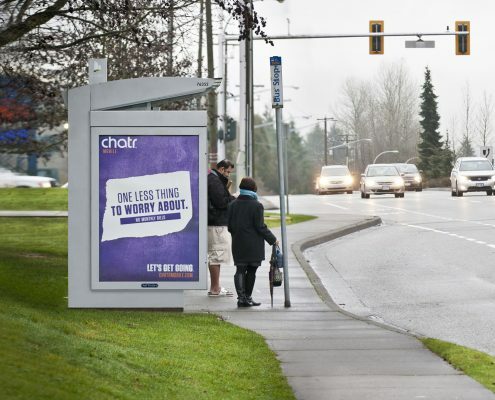 PATTISON is British Columbia’s leader in Street Level advertising. As a result, advertisers can saturate the market or target an audience close to retail locations. Connect with consumers on Transit Shelters, Kiosks or Bus Benches available across the city at major intersections. PATTISON Ferry advertising in B.C. extends to the five major terminals. 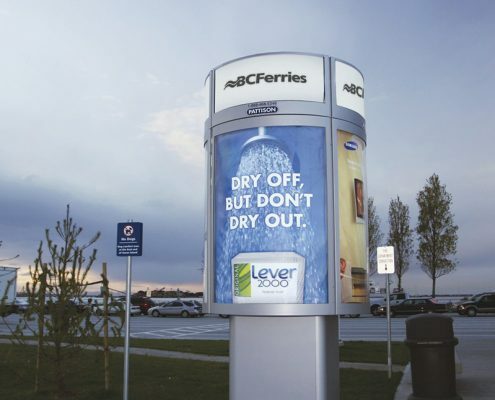 Reach a captive audience of tourists and travellers along the busiest ferry routes in British Columbia. Bolster your campaign with Classic and Digital Posters, available in a variety of formats to suit campaign messaging. PATTISON’s Billboards are ideally located along high-traffic routes in British Columbia’s Interior region for increased reach and frequency.